David Rublin is a Business Development Associate in Rhodium’s China Market Research team. Prior to joining Rhodium, David spent several years working in London in areas such as financial services, politics, and macroeconomic research. 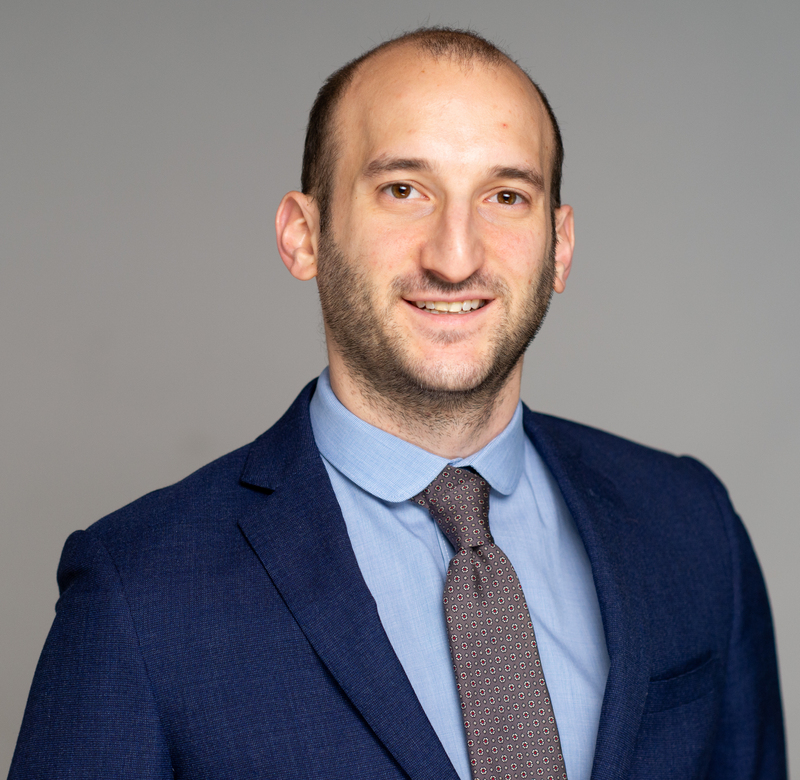 David holds an Master’s degree in Comparative Politics from the London School of Economics and Political Science and a Bachelor’s degree from the University of Pennsylvania.